A brand new prize awarding the ecological design will be added to the trophies list of this year’s edition of the HydroContest. This award will be given to the team who has the most recycled and recyclable materials and fabric. The students have the task to be creative in their process of finding new ecological solutions. 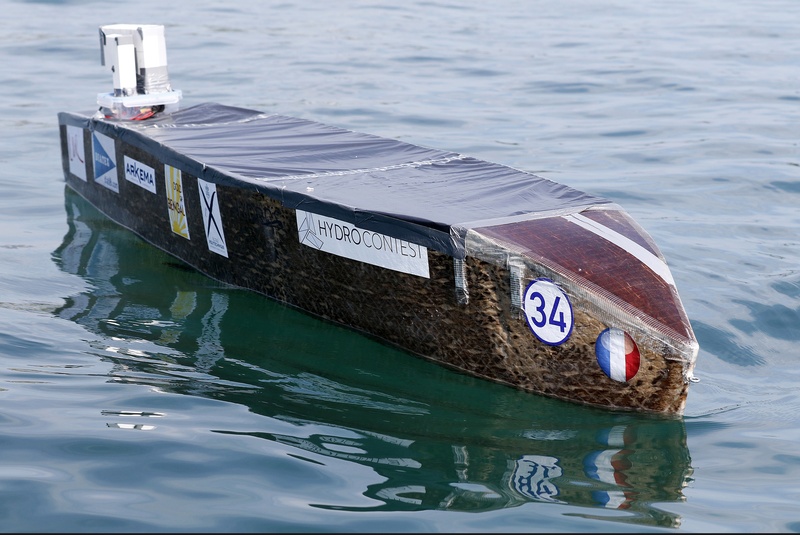 The trophy shows once more that the Hydros Foundation, with the HydroContest, has the will to give more importance to the ecological cause through energy efficiency and innovation. The Eco-Conception prize is also the best way to link the HydroContest with its well-known patron, the famous sailor Roland Jourdain. In fact, the “Explore” Foundation, created in 2013 by Jourdain, is aiming to develop specific actions based on research, innovation and promotion to the ecological cause. Also, Explore choses and supports environmental projects set up by people from all around the world. The HydroContest will take place from 24th to 31st of July at the Pyramide de Vidy in Lausanne.